Affordable smartphone maker Realme may have started out as a sub-brand of Oppo, but it has since forged its own identity and gained a huge following. 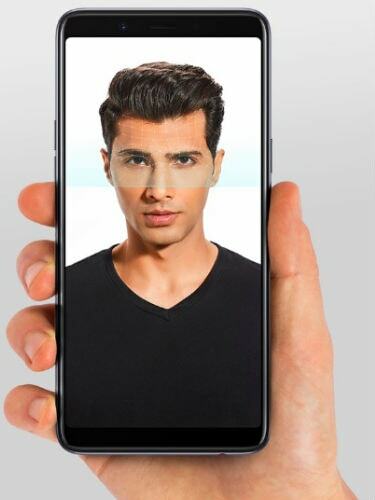 With well-priced smartphones that come with good features and an excellent value-for-money proposition, the Realme range is a popular choice among buyers in India. And further good news for Realme users comes through a statement tweeted out by the company, stating that all of its phones will be updated to Android 9 Pie in the first half of 2019. According to a tweet by the official handle of the Realme India Support team, the full range of Realme phones in India will receive Android 9 Pie by Q1 or Q2 of 2019. The tweet was in reply to a user query on whether the Realme range would receive the latest version of Android. While the devices will continue to run the Oppo-engineered ColorOS system overlay, the core operating system will be Android 9 Pie. Currently, the devices run on Android Oreo, which is last year’s version of Android. Realme has also revealed its update schedule for the month of December, and while none of its devices are receiving the all-important Pie update yet, there are improvements lined up. These include fixes, ColorOS 5.2 for the Realme 2 and Realme C1, security patch updates and camera improvements for all of the devices. Meanwhile, the former Oppo sub-brand is now looking to build up its presence in Pakistan, which is the company’s seventh major market outside of China. The company has a strong presence in India and parts of south-east Asia, and will look to cater to more markets that tend to favor affordable devices. 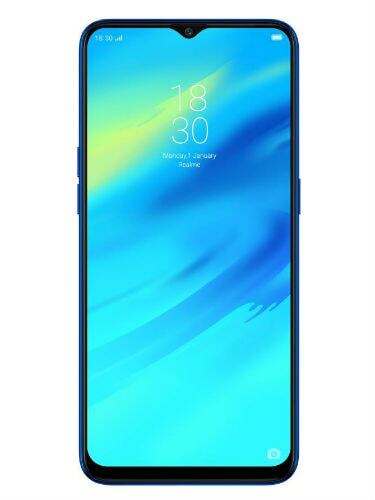 Realme recently launched the U1 in India, which is priced from Rs 11,999. The 3GB RAM variant of the new device has now gone on open sale via Amazon India.